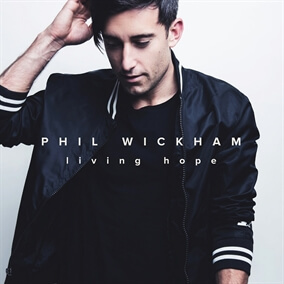 New from Phil Wickham - "Great Things"
"Great Things" is an upbeat and congregational new single from Phil Wickham that testifies of the great things God has done, from conquering the grave to freeing us from the chains that bind us. Phil shares, "Jesus tears down the walls and brings down the giants. Our sins carried upon His shoulders and nailed to the cross. Our life and victory won as He rose from the grave. There is hope and life in Him TODAY. He truly has done and is doing GREAT THINGS!" Full of praise and celebration, "Great Things" is certain to resonate with the people in your congregation.